Drive technology (e.g. for ships) primarily requires small and light engines. THEVA Pro-Line brings high performance to the smallest of spaces, opening up new development potential – and that also applies to other mobile solutions. Industrial drives are a further important application field. Superconducting motors offer higher dynamics, enabling faster cycle times in production. At the same time, the contact pressure compared to hydraulic systems can be dosed far more accurately, resulting in higher product yield as well as higher throughput. Another application is electrical aviation (“e-aircraft”). Electrical drives for airplanes have highest demands on a compact design and a low weight. Therefore, e-aircraft is inconceivable without using superconductors in the future. All advantages of superconductors get into operation. When developing generators, especially the high current density of HTS is important as it enables a compact design as well as high efficiency. Together with eight European partners from economics and R&D, THEVA realizes the first commercial superconducting wind turbine generator worldwide. 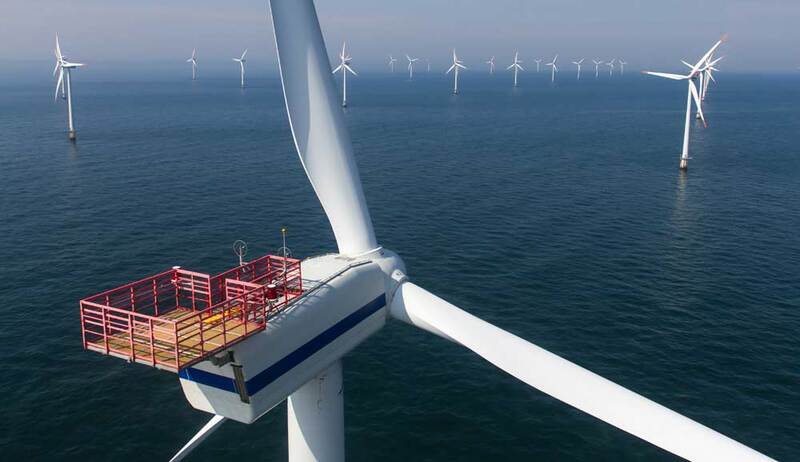 Within the EcoSwing project, it will replace a permanent-magnet generator in a modern 3.6 MW wind turbine. The plant is operated by the Danish Envision Energy Aps. EcoSwing is funded with 10.5 million EUR by the EU Horizon 2020 program. While currently only concept studies for superconducting wind turbines exist, this will be the first application under real-life conditions. 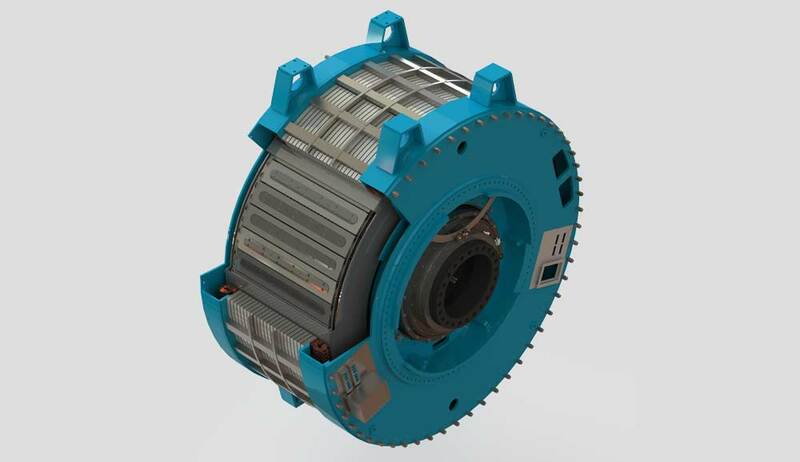 EcoSwing aims at developing a direct drive generator which has a 40 % lower weight compared to conventional designs. This means the nacelle is significantly lighter and the use of materials can also be reduced. 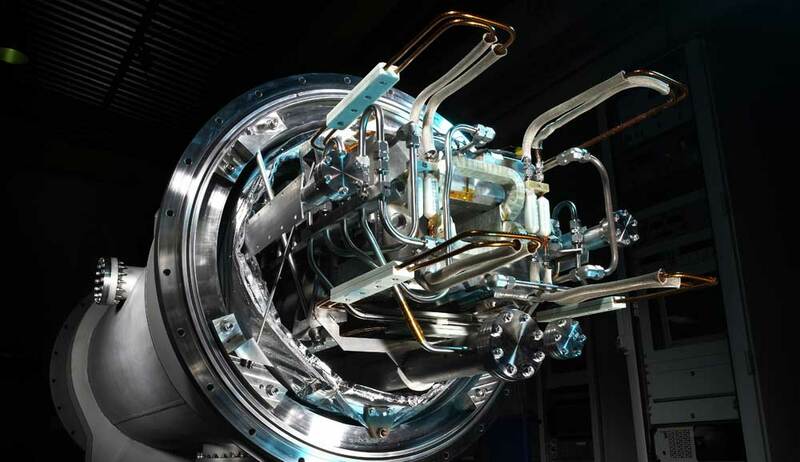 For the electrical power industry, superconducting technology has significant advantages. 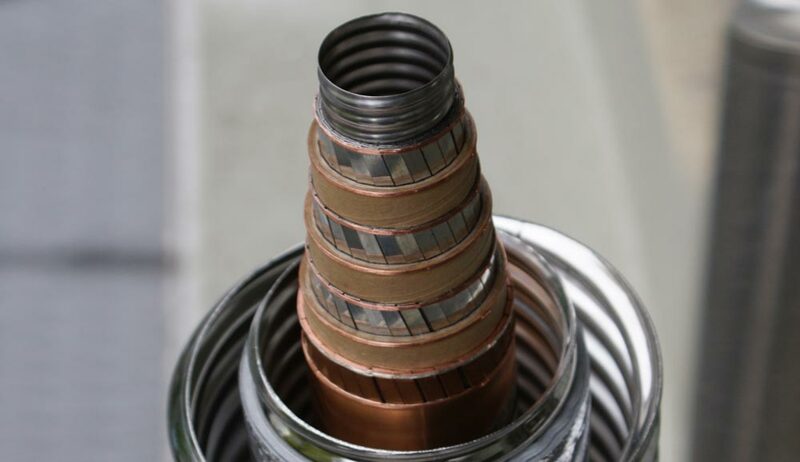 Manufacturers developing cable with THEVA Pro-Line for retrofit in urban areas reduce civil work costs for electrical grid operators because these cables are extremely compact – so existing routes can easily be used. In addition, the costs for other grid components are reduced, since high power can be transported at medium-voltage instead of high-voltage level. Grid expansion is also simplified for operators: Since the cables can manage with substantially lower line width and emit neither heat nor electromagnetic radiation, public acceptance is high and approval processes can be accelerated. In magnet technology, our high-temperature superconductors fulfil two important requirements: moderate fields can be created more easily and compactly (of interest for e.g., medical technology), and in high-end research & development, peak powers can be achieved with THEVA Pro-Line that were previously unattainable. Solenoids with THEVA Pro-Line can be dry-cooled without expensive helium, and are far less susceptible to quenching than conventional superconductors – thus enabling higher operating reliability and less expensive cooling technology. In the expansion of facilities for the large-scale electrolysis of e.g. chlorine or aluminum, bus bars are required. These take a lot of space in narrow industrial environments and generate a strong heat load due to high losses. THEVA Pro-Line enables realization of far more compact solutions and easier heat management due to reduced losses. Typically, industrial grids are operated at power limit. Expansion as well as increased security requirements usually necessitate structural measures within difficult environments. Thanks to the smaller footprint of superconducting components, grid efficiency and reliability can be increased more easily. 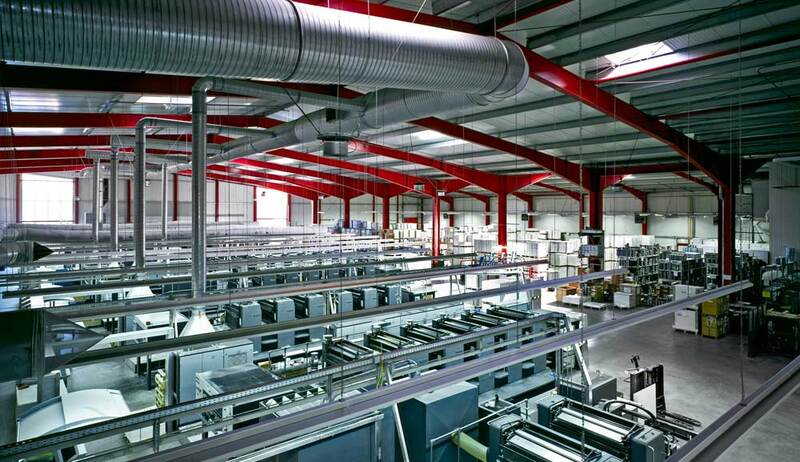 Automated processes for the management, storage and handling of e.g. chemicals, pharmaceuticals or food represent a further field of application. Superconductors enable not only contactless movement, but also safe and hygienic manipulation of mechanical components.